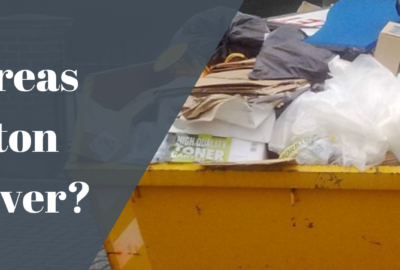 Skip hire is a convenient way to remove waste and the services that we provide at Bolton Skip Hire offer an affordable alternative for waste disposal. 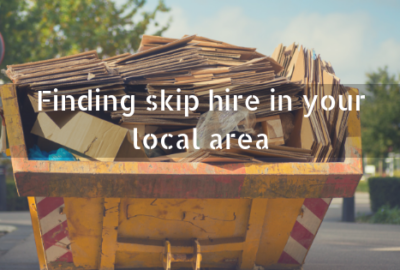 Skip hire Bolton is considered to be useful for garden projects, renovations and property moves that generate immense volumes of waste. Could you benefit from our skip hire Bolton services today? 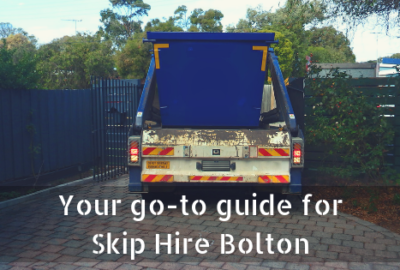 Here at Bolton Skips, we have a complete range of skips available for you to choose from. We aim to meet and exceed the project requirements of all customers – no matter how much or how little waste is generated. You need to carefully decide which one will store waste from your project reliably – preventing you from having waste left over. 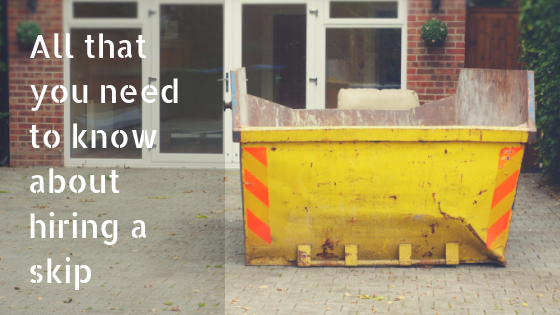 Ordering a skip that is too big will provide you with ample space to store waste but won’t save you money. You’ll find a wide range of domestic skips which are perfect for projects that generate moderate volumes of waste and commercial skips which are much larger in size and capable of storing more waste. Discussing your project requirements in detail with the team at Bolton Skips will make the process seamless. If this is your first time investing in skip hire Chorley, you can rest assured that you’re in capable hands with Bolton Skips. Our team of experts are always on hand to offer guidance and support – making sure that you find out exactly what you need to know regarding skip hire Chorley. To make it easier for you, we schedule skip delivery and collection around you, so if there is a time that suits you best, be sure to inform us. Customers who are interested in skip hire Leyland are sure to benefit from a dependable service – here at Bolton Skips. Before we can deliver our domestic skips, there needs to be sufficient space for our fleets which transport the containers. Our fleets incorporate the latest technology and require adequate space in order to manoeuvre safely. Decide exactly where the skip will go- we can place them on your driveway or on the road in front of your property. If you don’t have access to a drive, we will be more than happy to leave it on the road, however, you’ll need to obtain a permit for your skip hire Leyland, from the local council. The permit is a requirement of anyone who is planning to dispose of waste inside a skip that’s left on public property. The cost of the permit varies depending on the council and is included in the overall markup price of skip hire. Please note that commercial and industrial skips don’t require a permit as they are delivered to your site and aren’t left on public property. Are you looking to save money? Ordering the right skip for your skip hire Preston will enable you to stay clear of additional fees for selecting the wrong one. Keeping recyclable materials separate from non-recyclables will save space within your skip – allowing you to squeeze more in. The recyclable items that are generated can be transported to the nearest recycling facilities where they will be disposed of correctly. Choosing to separate waste in this way will prevent you from filling your skip before you complete your project. Another way to free up space in the skip is to break items down into smaller, manageable sizes. 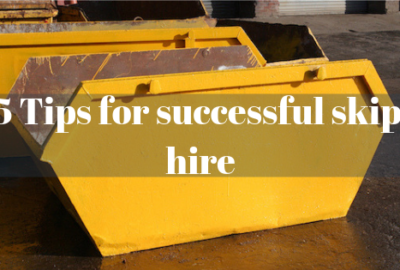 Skip hire Preston is ideal for all projects but isn’t suitable for all types of waste – the same applies for skip hire Wigan and any other areas. Items that aren’t permitted for skip hire shouldn’t be found in the skips that we provide as they require careful waste disposal. To avoid unnecessary expenses, check to make sure that the materials you need to throw out are suitable for skip hire Wigan. If you require more information about the services that we provide at Bolton Skips, call us today on 01204 383737.